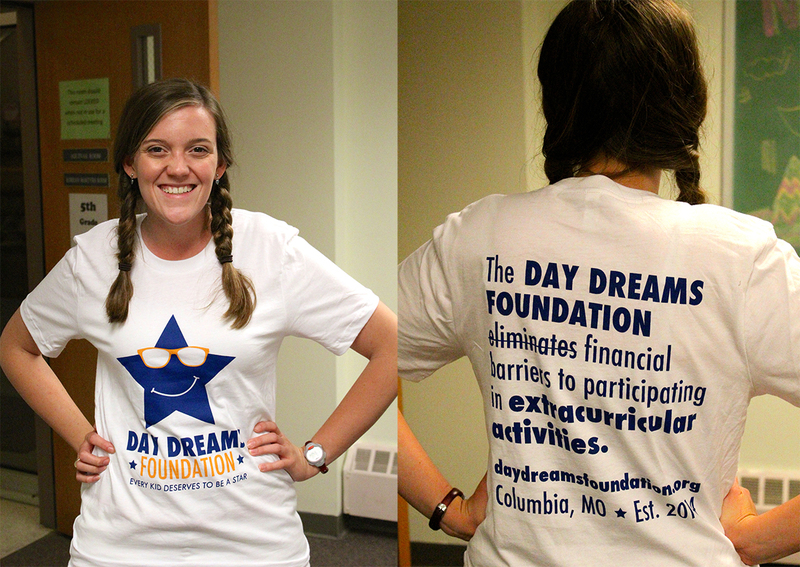 Make a donation of at least $20 and receive a Day Dreams Foundation t-shirt! The unisex t-shirts come in sizes S to 2XL. The ringspun cotton Bella + Canvas shirts are extra soft and durable.